In our media saturated world, it’s easy for the bedtime story to get lost at the hands of just ‘one more episode’ or a game on the iPad. But I firmly believe it’s the nightly storytelling that helps children foster a love of books, a colourful imagination and a better grasp of the world in general. Recently, however, all the old favourites (many of these), fell by the wayside in our house. My daughter needed something more than We’re Going On a Bear Hunt, yet wasn’t quite ready to let go of the pictures. So we read the revised Alice in Wonderland and Alice Through the Looking Glass and the fantastic Pippi Longstocking, both with great illustrations – but after that we hit a rut again. One of the greatest storytellers of our time. 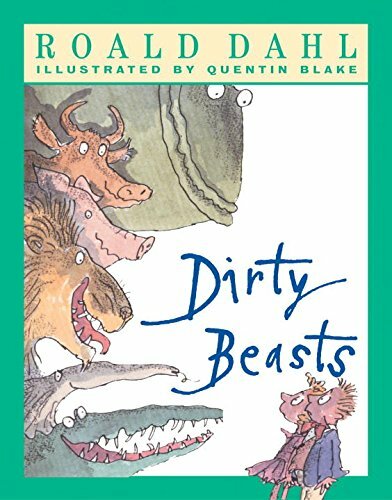 And author to a host of ‘whiz poppingly, brilliant books, perfectly complemented by the quirky drawings by Quentin Blake. So we started with Matilda and she loved it. 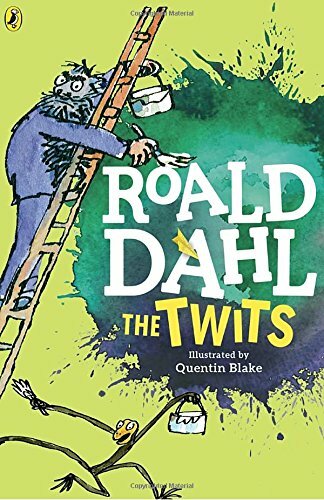 Here are 15 classic Roald Dahl books for kids to get your little ones immersed in the barmily brilliant and wonderfully wacky world of Roald Dahl (with a bit of disgracefully disgusting thrown in). You’ll be shouting ‘snozcumber’ and ‘woopsy wiffling’ before you know it. 3 – Matilda I LOVE this books (and the film. 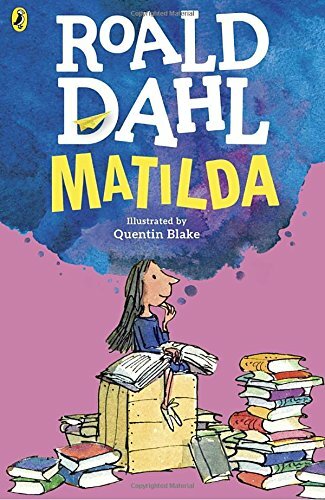 I defy anyone not to fall in love with the brilliant and extraordinary Matilda Wormwood, as she decides to teach all those nasty grown ups a big old lesson. True genius. 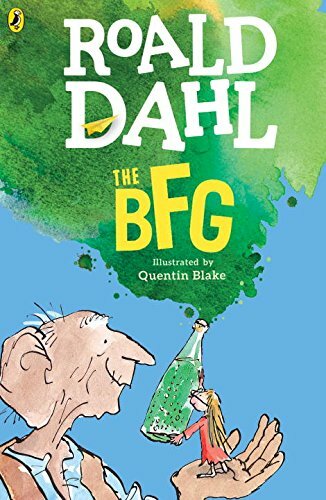 5 – The BFG This book is responsible for me and my Little Lady saying ‘snozcumber’ and ‘sickable’ on a daily basis. 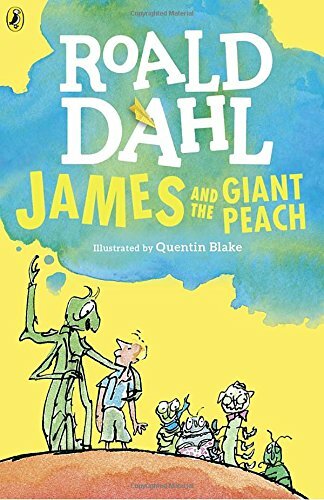 THE BFG tells the extraordinary tale of a young girl named Sophie and the Big Friendly Giant who introduces her to the wonders and perils of Giant County. Recently adapted into a Hollywood movie, my Little Lady’s verdict is ‘the original animated version is better because of the Whiz Popper song’! 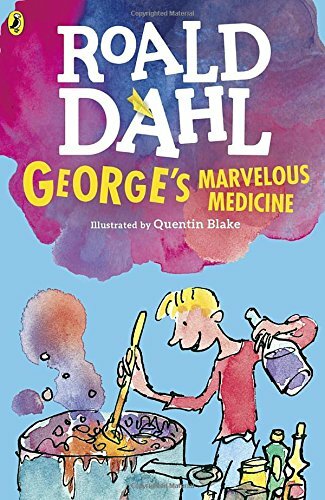 6 – George’s Marvellous Medicine George has the most horrid, grizzly old grunion of a grandma ever. And she is about to get the strongest medicine of her life. 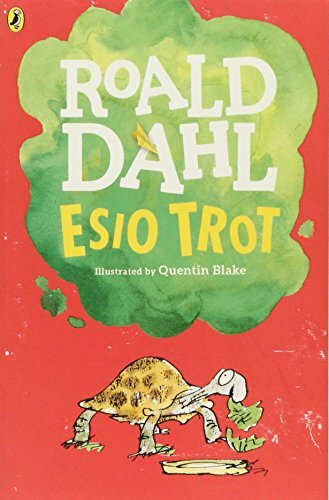 Dahl at his outrageous best and with all the usual moral undertones to boot. 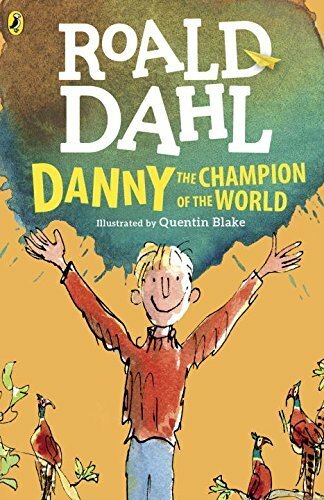 7 – Danny – the Champion of the World A wonderful book about a boy’s love for his father and the epic adventure Danny and his Dad embark upon when Danny discovers his father’s secret. The film is an absolute classic too – British actor Jeremy Irons is brilliant as the Dad. 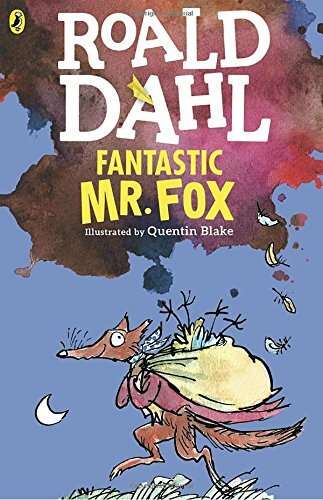 8 – Fantastic Mr Fox Mr Fox is a very clever chap and every night he pops down to the farm to help himself to food. But the farmers are about to get their own back. Or are they? Kids will love the awful (and rather dumb!) farmers and the charismatic Mr Fox. 9- The Giraffe and the Pelly and Me Billy’s biggest wish is to turn a weird old wooden house into a wonderful sweet-shop. But then he finds a giraffe, a pelly and a monkey living inside. As you do. Bonkers and brilliant. 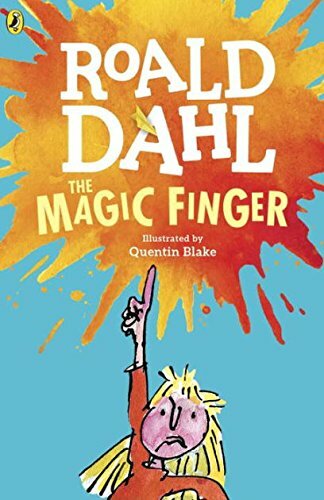 10 – The Magic Finger This is a lesser known Roald Dahl book, but My Little Lady loves it. Every Saturday the Greg family go out to shoot birds and animals and the girl next door is not happy about it! Cue her magic finger which is about to do very strange things. A tale with a strong moral and female heroine. 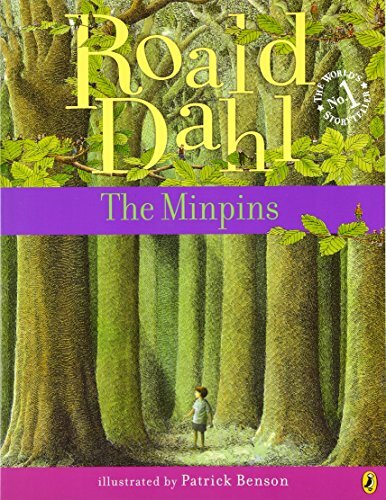 11 – The Minpins ‘Little Billy doesn’t really believe there are monsters in the wood, but the red-hot smoke-belching gruncher is real enough, and so are the tiny minpins, whose minature world is in danger.’ I only discovered this book recently and I don’t know why it’s not better known. It’s wonderful. 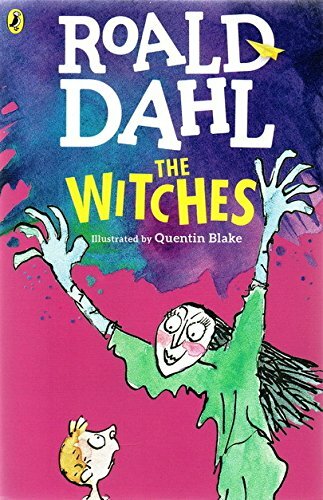 12 – The Witches What I love about Ronald Dahl is that he deals head on with kids fears. And what kid doesn’t fear witches? Meet the Grand High Witch – she absolutely hates children and she’s about to make every single one of them disappear… Yikes! The film version of The Witches with Angelica Huston is also a must see. 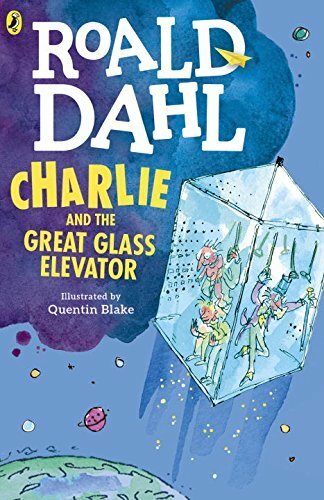 15 – Charlie and the Great Glass Elevator Join Charlie Bucket and Willy Wonka inside the great glass elevator, as they take on the American Space Hotel and the evil, dastardly Vernicious Knids. 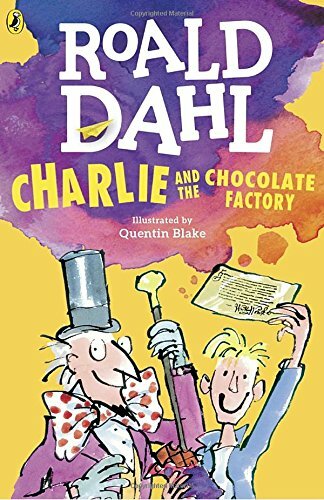 This is not my favourite Roald Dahl but if your kid loves Charlie and the Chocolate Factory, this is a fun sequel and I had to include it simply for the words vernicious knids! 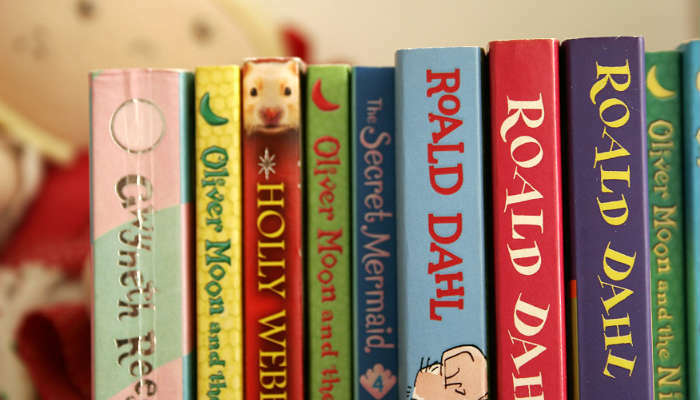 Have you read any Roald Dahl stories with your children? What is their (or your!) favourite? I just bought The BFG for my son. 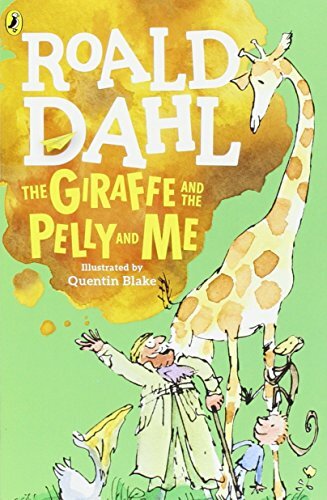 I’ve loved Roald Dahl books since I read Danny the Champion of the World when I was a kid. I’ll have to check out the others on your list. Thanks for sharing!